Harsh terms, indeed! 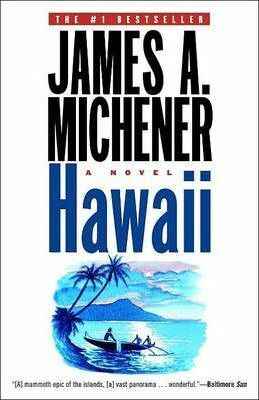 But as I was reading this book during a recent two-week family vacation to Hawaii, I couldn’t help but chuckle at how easy our own journey had been compared to those endured by Michener’s characters. Delta’s non-stop flight from Atlanta to Honolulu isn’t quite the same as doubling Cape Horn on a six-month journey from Boston in the 1820’s on an 80-foot brig. And the thought of leaping from the “miraculous crucible” of the academy into any other sort of crucible wasn’t resonating either. All I wanted to do was catch a few waves on Waikiki Beach and spend some unhurried time with my family. In addition to accomplishing all of that, I also had the good fortune to stumble across a fascinating story that ties to vocation. 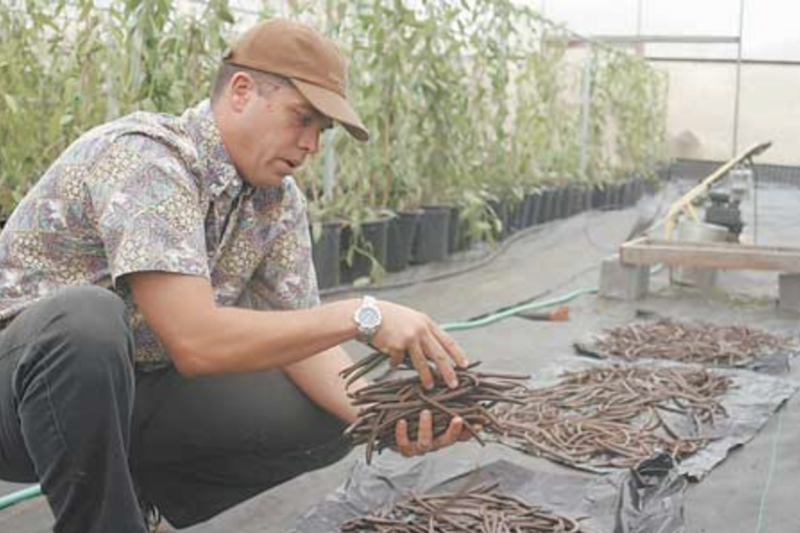 On the big island of Hawaii, we got to visit The Hawaiian Vanilla Company for lunch and tour the farm where Jim and Tracy Reddekopp started the first commercial vanilla harvesting operation in the U.S. in 1998. The farm sits just outside the town of Paauilo about 2000 feet above the sea on the slope of Mauna Kea. When you read Michener’s paragraphs about what it takes to survive on these islands — or consider what it takes to survive almost anywhere in the world these days — the ethic of care that is evident in the Raddekopp’s vanilla bean farm isn’t what automatically comes to mind. Getting in there and fighting for your life seems to line up better with quarterly earnings reports or cutthroat business practices than the gentle patience one might need to nurture a vanilla bean. Perhaps this ethic of care is more prevalent in the world today than I currently imagine, but reflecting on vocation for the past few years has been a big part in helping me to recognize it. Slowing down for a vacation undoubtedly played a big part, too.